Go Paperless! Get Paid Faster! 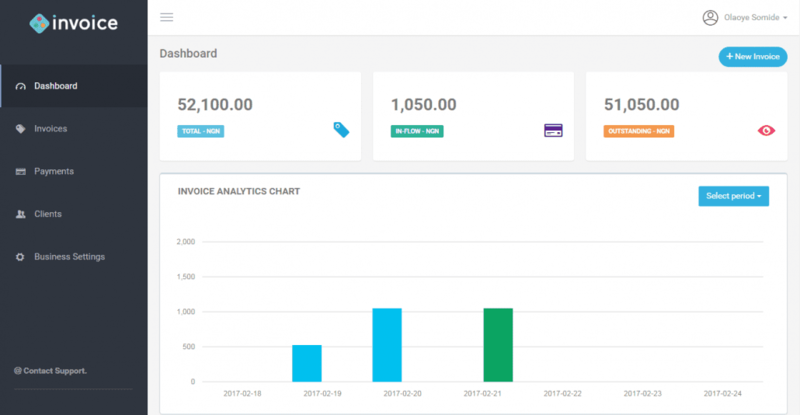 Simple and easy to use online invoicing software for small business owners and freelancers. https://valletti.ch/wp-content/uploads/2018/03/invoice.png 700 1349 Reinhard Jung https://valletti.ch/wp-content/uploads/2017/08/Valletti.svg Reinhard Jung2018-03-16 20:53:332018-05-24 17:10:59invoice – Beautiful Invoicing Software.